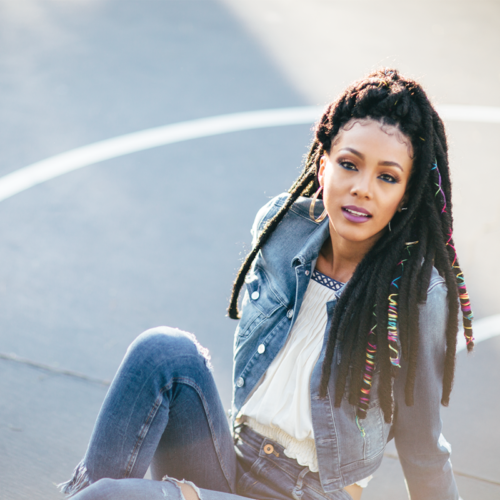 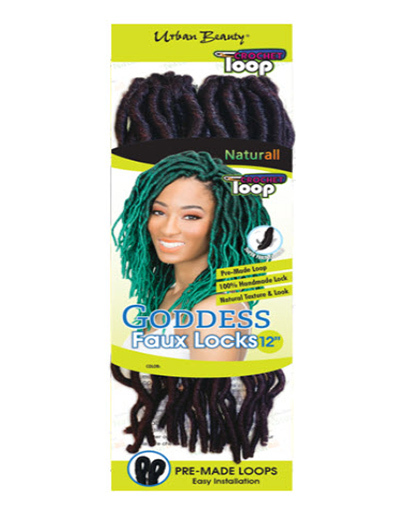 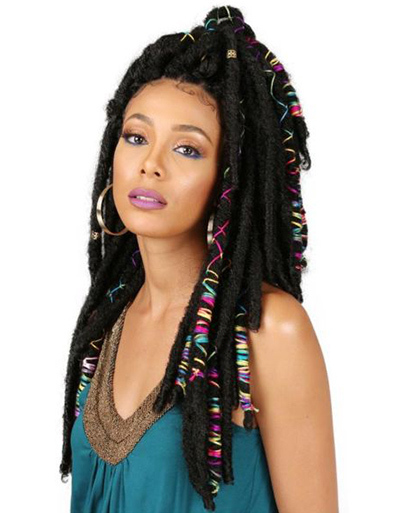 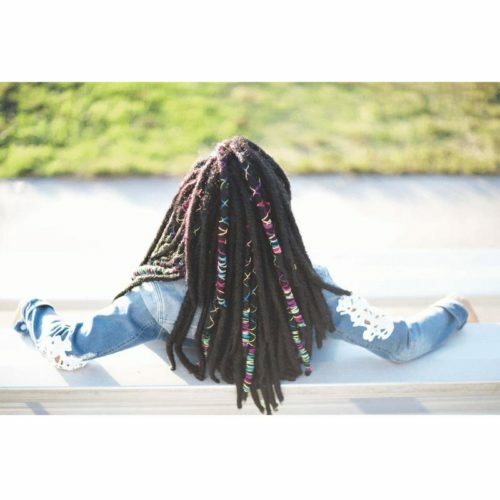 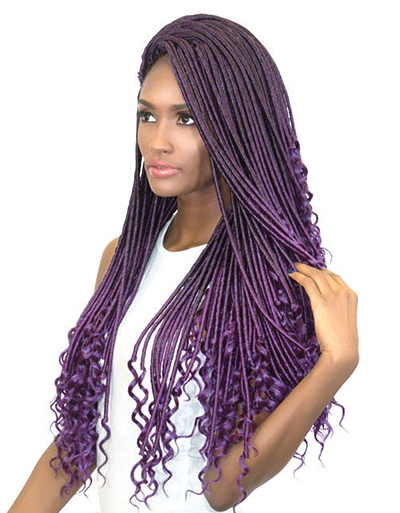 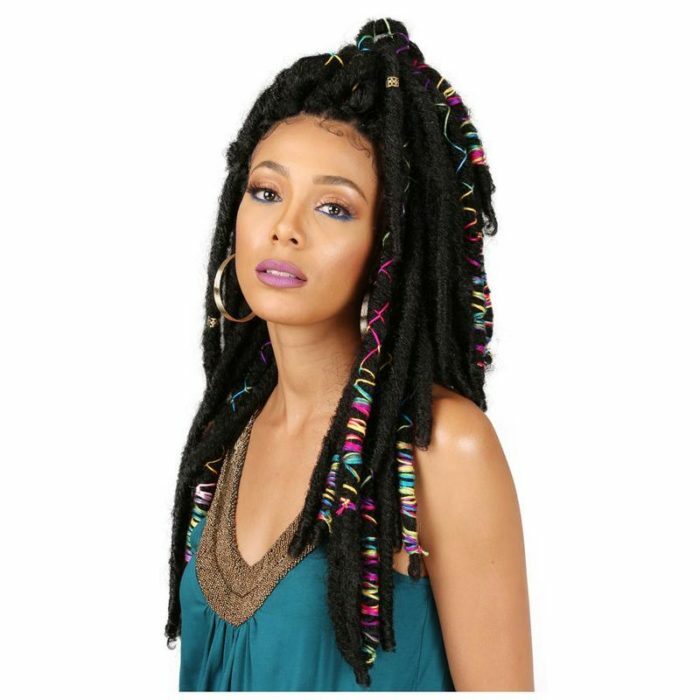 Bobbi Boss Bae Locs 20″ are the trendiest crochet hair locs around. 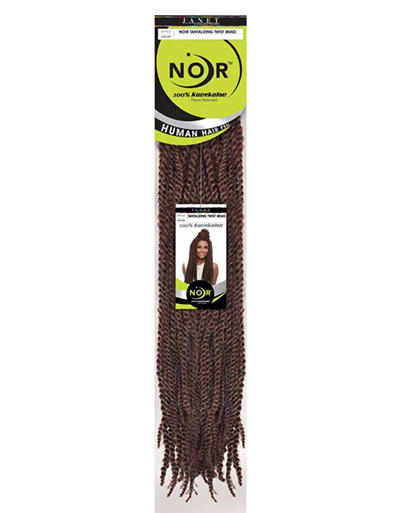 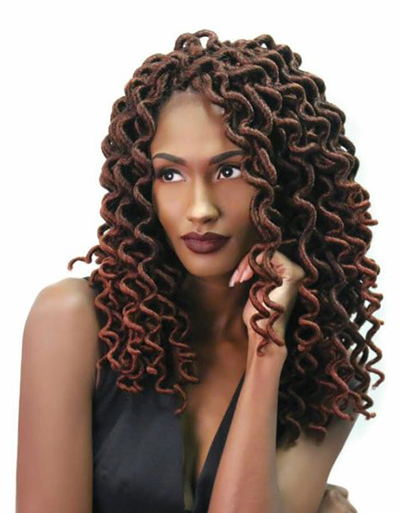 This crochet hair with soft and natural like texture, includes two accent threaded locs for the most versatile style. 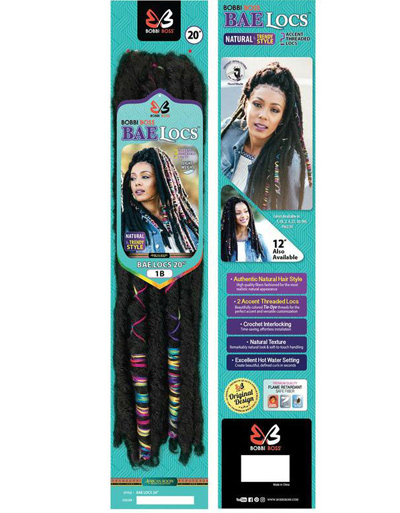 Bae Locs are also available in 12″.